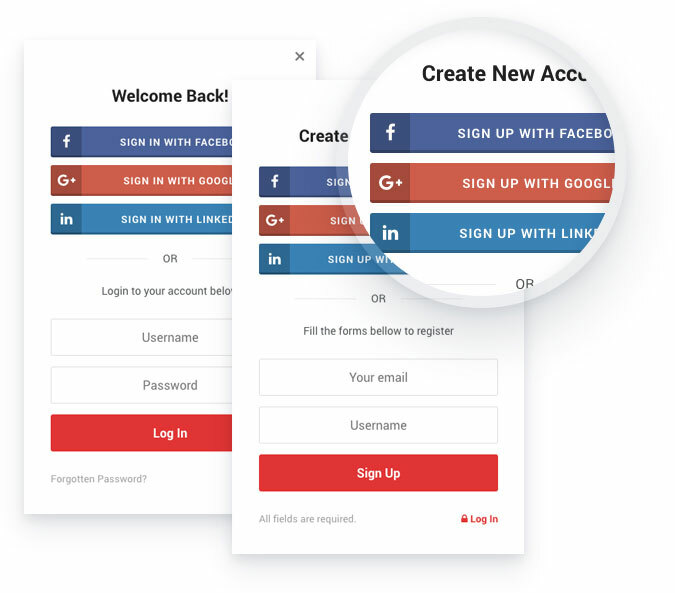 Frontend Login & Register with modal box and you also able to use social media account to sign up & sign in. 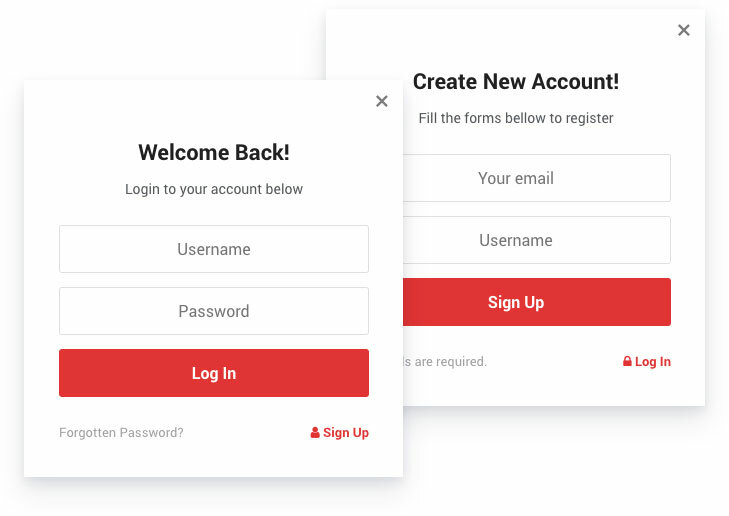 Display AJAX powered login & registration form in the frontend of your website. Allows your user to edit user information and also change password. Let your user use their social media accounts to register and login to your site. 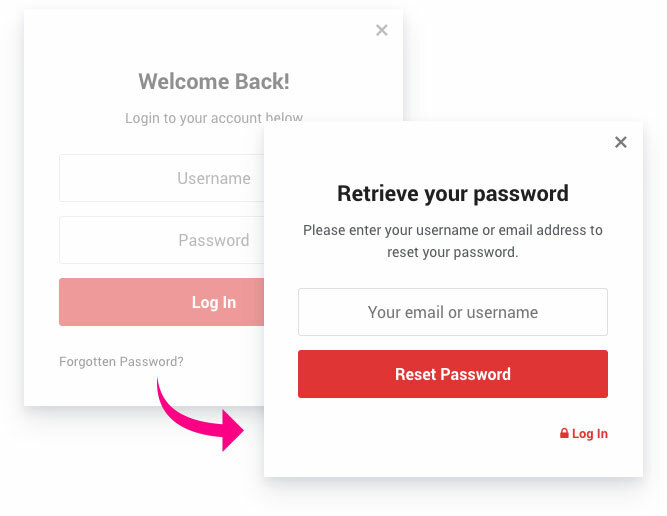 Display password recovery form when your user click forgot password. This plugin allows you to display a beautiful AJAX powered form when you click on the Login or Register menu on the header. To display registration form, you need to enable new user registration at the WordPress administration panel. Don't let user leave your site because they forgot, misplaced, or don’t care to retrieve their username and/or password. Now you can easily provide your visitors a really simple and convenient way to register & login to your website. 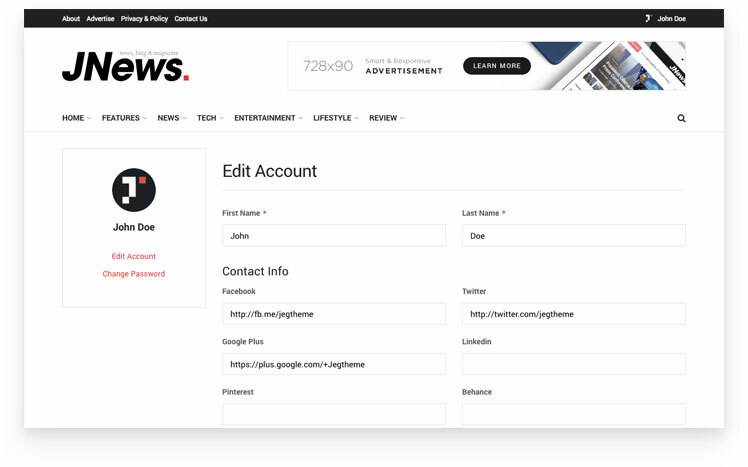 JNews theme comes with built-in user management right in the frontend, so your user don't have to access your WordPress administration panel to edit their profiles and also change their password.